Home News Caula’s two-phased development a treat. 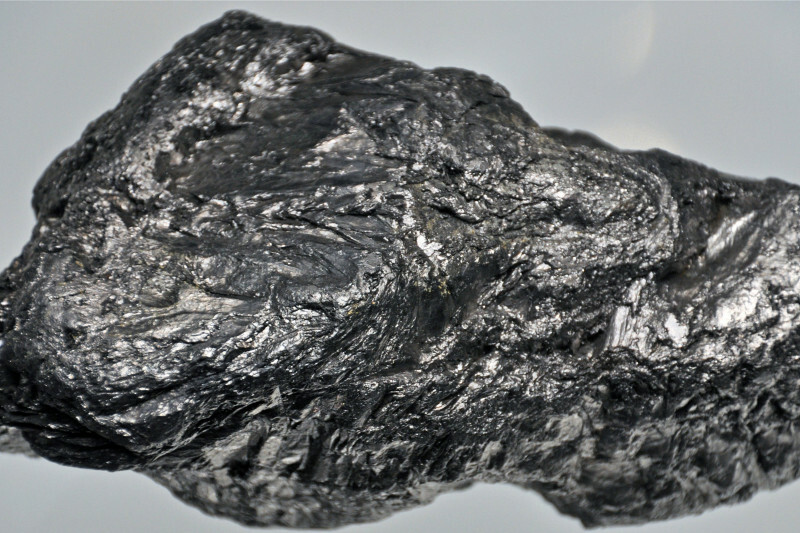 A scoping study into the Caula vanadium/graphite project, in Mozambique, has estimated that the two-phased development would cost some A$167.6-million to develop. ASX-listed New Energy Minerals, which was previously trading as Mustang Resources, said on Monday that the Phase 1 project would require a capital investment of some A$10.6-million to develop a project capable of producing between 10 000 t/y and 15 000 t/y of graphite concentrate, and between 14 000 t/y and 18 000 t/y of vanadium concentrate. Based on the current resources, the project is estimated to have a total mine life of 26 years, with Phase 1 of the project to run over the first two years of the operation, after which Caula would be expanded. The Phase 1 project is expected to generate earnings before interest, taxes, depreciation and amortisation of around A$22-milion over the period of operation. The scoping study estimated a pre-tax net present value of A$929.3-million for the two-phased development, and an internal rate of return of 78.3%. “The results of the scoping study by Bara International clearly show the potential financial benefits of the unique Caula vanadium/graphite project,” said New Energy Minerals MD Bernard Olivier. Olivier said that the company was currently in offtake and project financing discussions, with the board convinced that given the current level of financing interest for the phased development approach, the project finance for both phases could be secured.